PM sent , join it now . This is just the beginning of 2018 in the next year we will not know whether it will be in the tight or not forum rules, it seems to be careful from now on and create a constructive post. I dont particularly agree with the decision, everything went unchecked for years than all of a sudden they realized something needed to be done, and they put in place this system which required a minimum effort. Been Voting daily using incognito mode, small effort to help the MVT community, ive been a bag holder since it got listed on etherdelta. everyone who receive airdrop should excert a little effort and time and we can make sure that the first listing of MVT will be the next.exchange. 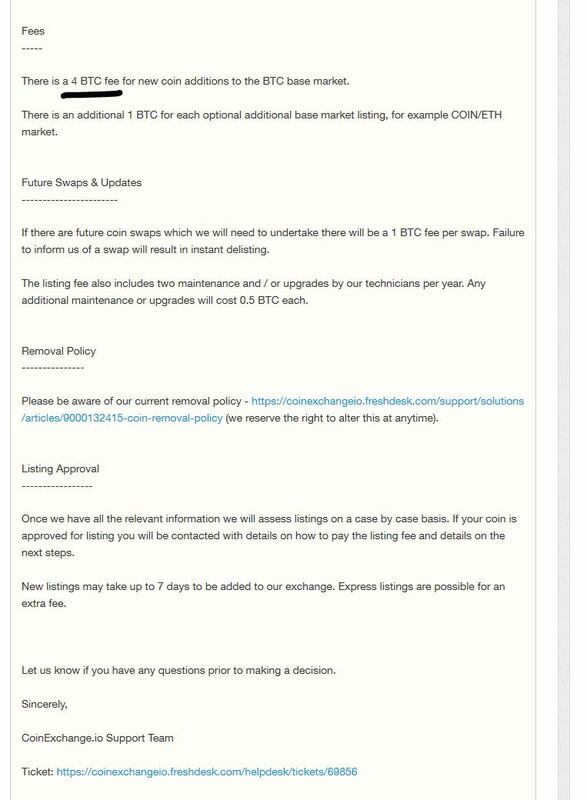 The deadline for the donation is set at feb 22, target is 2 BTC for coinexchange if the dev can give incentives for donating maybe more people can see the benefits of donating. using the reserve MVT tokens for the dev team would be a good idea. The remaining MVT were already planned to go for the bounties. So i dont think is a good idea to reallocate them at this point. hi, piggy, i see you are super active in this thread, so i wanna ask if you are dev or somehow related to them? Hello, please excuse my OT question but i d like to know if ledger wallet supports all the eth tokens... if i buy one can i store my mvt tokens there?